Popular Ghanaian fetish priest, Kwaku Bonsam, has threatened to expose a prophet who is running away from his responsibilities after impregnating an actress. 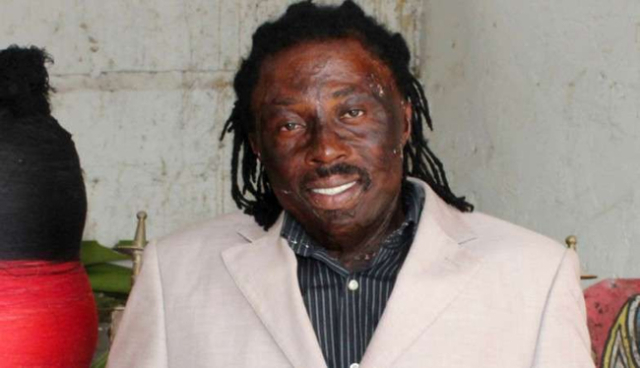 Speaking in a video which is now going viral, Kwaku Bonsam said he has given the Kumasi-based prophet some days to do the right. According to the fetish priest, he will expose the prophet if he turns a deaf ear. Kwaku Bonsam revealed that the actress has now been delivered of a baby boy. He hinted that the family of the actress contacted him to deal with the prophet spiritually.